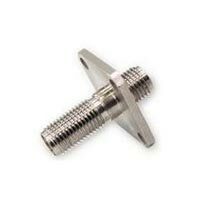 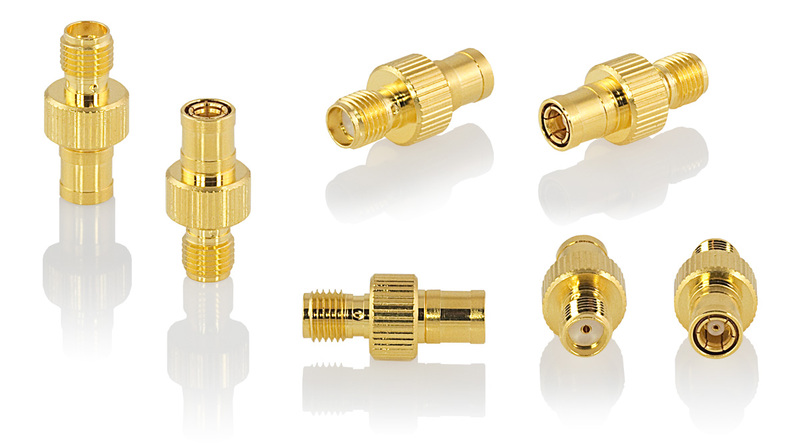 Buyers can avail themselves of an assortment of never-failing SMA IN Series Adaptors DC to 27 GHZ in custom designs and configurations from us! 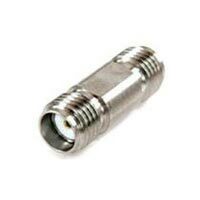 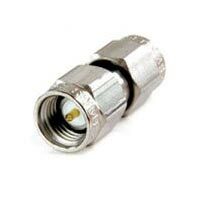 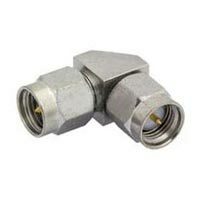 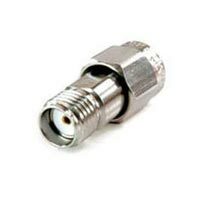 We are often called the best Manufacturer, Exporter, Supplier, and Importer of SMA IN Series Adaptors from Delhi, India. 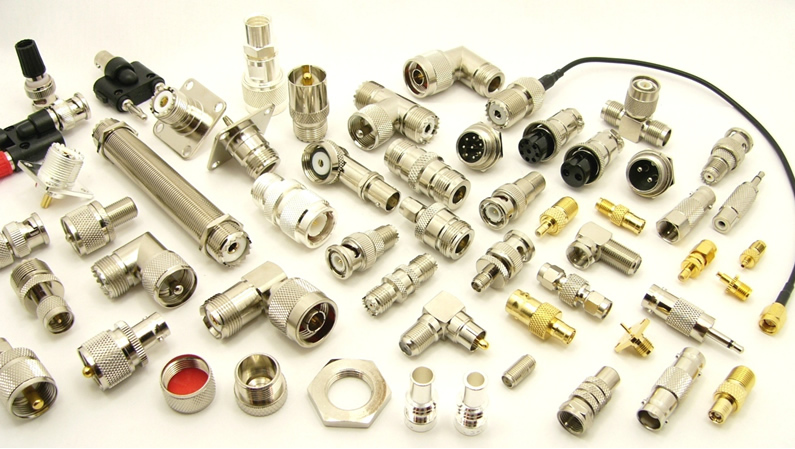 We are conversant with the demands of the market and come up with the products that fare better in the expectations of all. 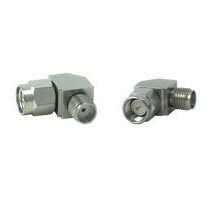 Looking for SMA IN Series Adaptors?